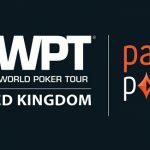 The prestigious partypoker WPT500 UK poker tournament belongs to a pro poker player from England Ben Winsor. He won the championship title along with the first prize of amount £150,000. The tournament of buy in £550 took place at the Dusk Till Dawn Poker & Casino Nottingham and the main event was played from October 27-31. The epic poker tournament took place in a great manner where Winsor won the trophy while his heads up opponent Keith Cummins made £90,000 from the tournament. The final day of the game began with 53 players and most of them were busted with their own reasons. Final table of six players was set with players including Will Davies, Keith Cummins, Marian Flesar and John Bonadies. The first player who hit the rail was Marian Flesar, who was out from the game just after a few hands took place at the final table, but he was able to collect a good sum of amount i.e. £20,000. He finished his journey being at sixth place.John Bonadies was the next man who got busted from the table but earning a good um of amount £27,250. He was at fifth position. Jav Javed, a UK professional poker player finished his journey of this world poker tour Dusk Till Dawn tournament for £40,000. He was at fourth place. 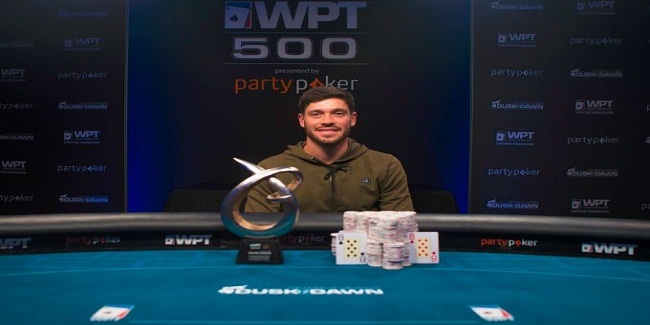 Then after Javed removal from the game, three handed game included Will Davies who was also out from the game for £60,000 and completed his playing at third place. The heads up was among Ben Winsor and Keith Cummins. They both were looking good and no one was giving out, but ultimately it was Keith Cummins, who loses his cool and was out to second place for £90,000. Meanwhile the winner Ben Winsor earned a whooping £150,000.